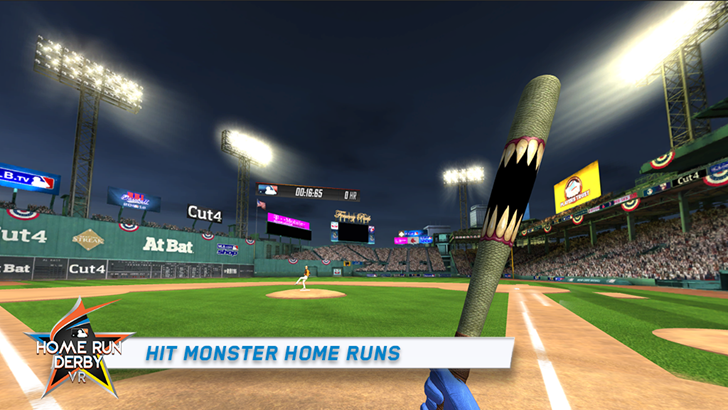 For the uninitiated, the Home Run Derby is an annual competition for Major League Baseball players celebrating the sport's most explosive play. 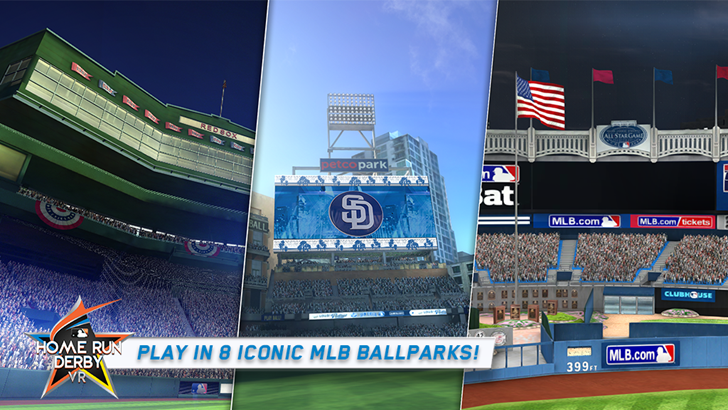 The MLB already publishes an official game based on the yearly contest, a full 3D affair with licensed player likenesses and $100 in-app purchases, for Android phones and tablets. But it looks like they've decided to join the early ranks of developers officially supporting the Daydream VR system. 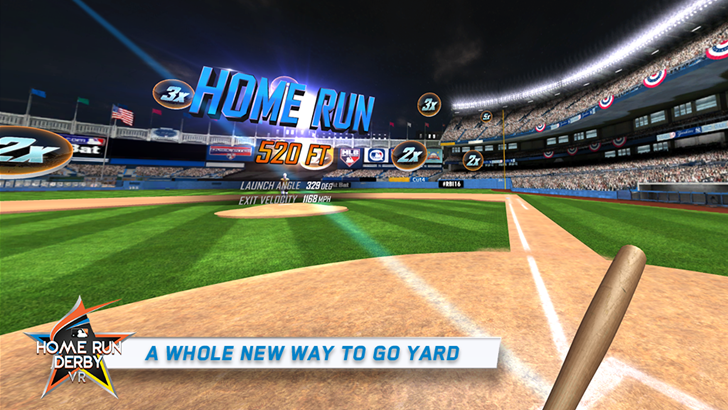 The VR version of the Home Run Derby game naturally puts players in a first-person view as the batter, with 3D stadiums based on real-world baseball parks (even if the polygon count looks like something from the original PlayStation). 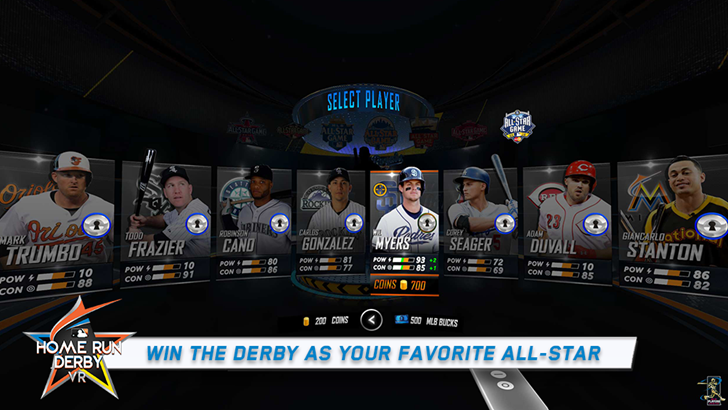 Players can choose from a handful of real Derby participants from the last few seasons, then duke it out in the official bracket format or a free-for-all. The game costs $5, which is pretty steep for a mobile game, but the pricing model for VR is still being felt out. Unfortunately, our test player (Liam) couldn't even get through the three-homer tutorial to find out what the extra $2 IAP is for. The motion controls (swinging the Daydream controller like a bat) seem to be reversed, and the camera is actually inside the player model, so when looking down with the headset you might see a pair of disembodied legs or inside a polygonal batter. It's an extremely disorienting choice, showing that perhaps a little more care needs to be taken when adapting existing games to a VR format.